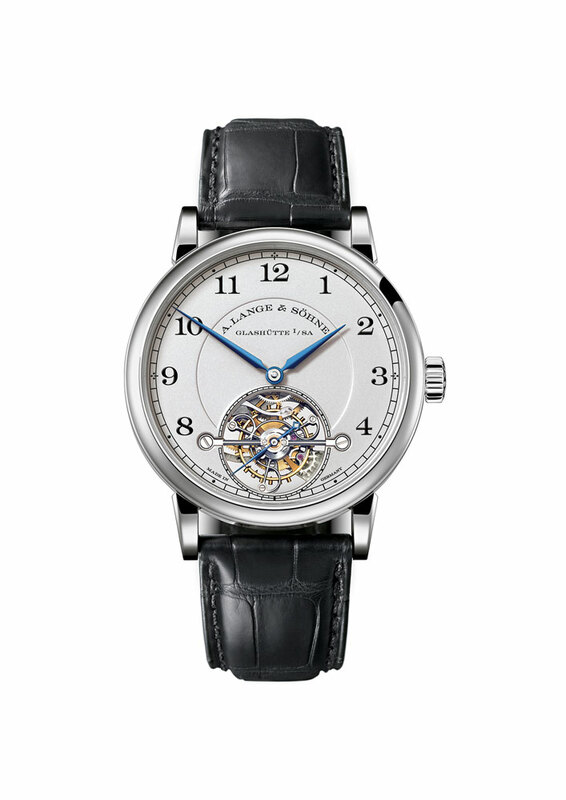 German luxury watchmaker A. Lange & Söhne has been having a good run of late. Its watches have been consistently winning awards as well as fetching record bids at prestigious auctions. 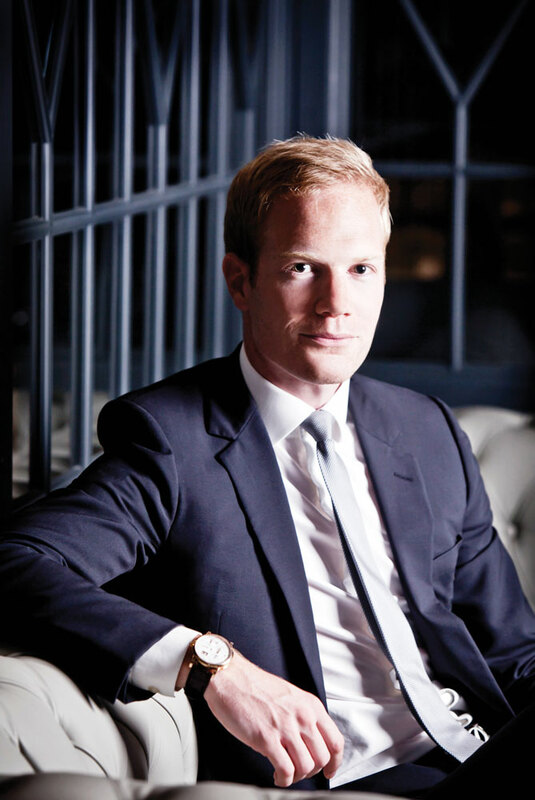 An important participant in the brand’s achievements has been Matthieu Dupont, Brand Director A. Lange &Söhne Middle East & India. The French national has been with the coveted watchmaker for the last five years. Matthieu Dupont spoke to Minal Surve of MW on the sidelines of the recently concluded SIHH in Geneva. 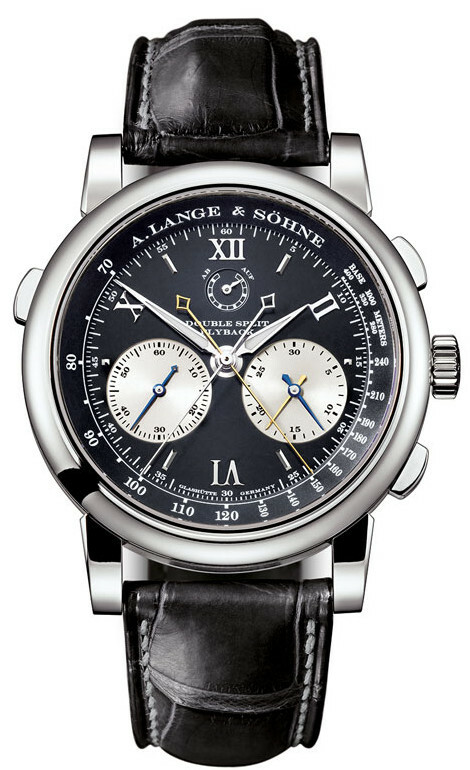 The record-breaking bid that a Double-Split fetched at the Christie’s auction was yet another recent achievement for Lange in 2013. Can you tell us a little more about it? How was 2013 for Lange in India? It’s been very good overall. Contrary to popular perception, the Indian market is not different from international ones. It has its own specificities of course, yet we recognise some similar patterns to other markets. We have collectors who we often meet, be it in Delhi, Mumbai, Chennai or Hyderabad, and at international gatherings. Are bottlenecks, in terms of deliveries, a problem at least when it comes to the Indian market? The waiting period is part of the brand DNA, as our products are crafted without shortcuts or compromise. Of course we understand the urge in getting a timepiece as early as possible, yet our manufacturing maintains the highest quality controls and this is exactly what A. Lange & Söhne is all about. We are at the very pinnacle of this segment, and have every intention of imposing new benchmarks. When you look at high-end complications with us, you are looking at a very short supply over a very selective network of distributors. The wait is very often inevitable. If someone orders a complicated watch in India, do you take the order and then deliver it? And, is there a minimum lead time required? We have retail partners in India, who take on orders for high complication watches. They give us the order and we work on creating the timepiece. Then, it’s really a question of delivery and supply. Yet, in the case of limited editions, we cannot always supply because most often they are sold out quite quickly. The Grand Lange 1 Lumen was sold out in 24 hours, for example, yet we always try to ensure we allocate our timepieces to the right wrists. What’s the big thing that we can expect from Lange in 2014? You’ll see an important collection of novelties in 2014 that have been engineered for precision beyond accuracy. You’ll see an 1815 Tourbillon with a stop second and reset zero mechanism, with a platinum edition of 200 pieces. In the 200 years of existence of the tourbillon, no one has been able to literally stop it and to zero reset it, implying a breath-taking accuracy to the second. We will also be presenting the Richard Lange Perpetual Calendar Terraluna, which is a beauty in itself, inspired by Johann Heinrich Seyffert’s 1807 regulator pocket watch from the world-famous timepiece collection of the Mathematics and Physics Salon. In addition to a dial featuring the time, a perpetual calendar as well as a constant force power reserve of 14 days, you will see on the open case back, an orbital Moonphase display, which enables you to display the constellation of the moon, earth and sun. Once again, it is something that has never been done before. Amongst other novelties presented this year, we will also be showcasing the new Grand Lange 1 Moonphase, issued from the Grand Lange 1 product family, with a prominent moonphase display within the main subdial. The Moonphase featured in the Grand Lange 1 Moonphase has 382 stars that adorn the continually rotating disc. As precise as this is within the industry, we have been able to feature with utmost precision 2116 stars on the Richard Lange Perpetual Calendar Terra Luna. It remains a beautiful Moonphase to see. Where do you see Lange in India, in about a decade? In a decade, A. Lange &Söhne will have repeatedly demonstrated its knowhow in craftsmanship, precision and tradition within India. The Indian consumer can look forward to developments in our retail network and the introduction of interesting products, as A. Lange &Söhne never stands still. We definitely always keep an eye on the development of retail to ensure we provide our collectors with not only what we perceive to be our vision of the “world’s finest timepieces”, but also the best possible brand experience.